If you have a question, comment or complaint about a service or support that you or a family member is receiving you can complete our feedback and complaint form. Contact ReportON as soon as possible. 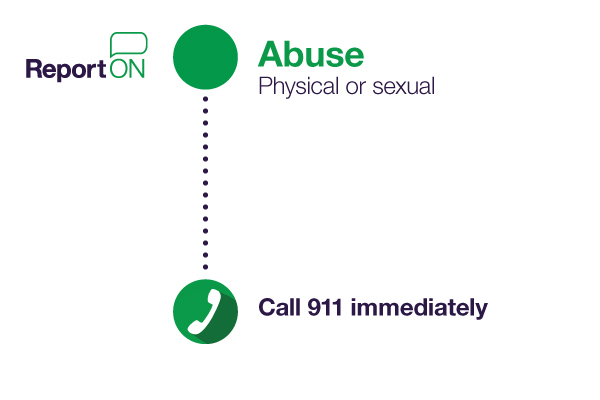 You can contact ReportON 24 hours a day/ 7 day a week.